 What lessons can Maine learn about how to thrive in a changing climate and changing world? Gleaning from Sir Ernest Shackleton's explorations of the Antarctic frontier, cutting edge glacial exploration, and local economic innovation--as well as the fascinating case study the nation of Iceland!--we will explore how our state and region can build a blueprint for a prosperous future in these dynamic times. Also, be sure to check out the last night of USM Alum Justin Levesque’s ('10) transatlantic ICELANDx207 installation, housed in an Eimskip shipping container! Stick around and enjoy delicious seafood from the North Atlantic region, courtesy of Bristol Seafoods, and cash bar during the post-event reception. Over the past 20 years, Iceland has transformed itself into a nimble, self-reliant, prosperous global leader. President Grimsson will share lessons on how to adapt, lead and collaborate to thrive in today's changing world, with particular lessons for Maine's environment and economic development. 7:00 pm - Closing reception, featuring North Atlantic seafood and cash bar!Artist-led tours of ICELANDx207 will also be available. This event is free and open to the public thanks to the generous support of our sponsors. Donations are welcome (suggested contributions $15 - $20.) USM Corporate Partners will donate 100 percent of the net proceeds to scholarships for USM Honors students studying in Iceland in 2017.